Merchant cash advances get a very unfair rap among different forms of small business funding. Often wrongly seen as predatory, merchant cash advances are often the best solution for small businesses that are struggling with bad credit. If you aren’t sure whether or not you’ll like having an advance, check out these five reasons you might love it below. Merchant cash advances are fast money. If you need business funding in under 3 days’ time, then you need a merchant cash advance. No other form of business lending is that quick. This form of alternative business funding is also the easiest to access. Are you tired of getting rejected by banks? Are you sick of having potential investors ghost on you? Well, merchant cash advances may be the answer to the problem that you’re having. Most merchant cash advance groups have acceptance rates of over 70%. The payment terms are surprisingly flexible. Merchant cash advance payments hinge on how much money you make per day or per week. If you don’t make any money, you don’t pay a dime. On the other hand, if business is booming, you manage to pay down a large chunk of what you owe sooner rather than later. No one can tell you how to spend the money that you got advanced. With many business loans, grants, and investor contracts, how you spend the money will be governed with an iron fist. You will have to get approval for just about every purchase you make with your own funds. With a merchant cash advance, you don’t have to worry about that. Your money is yours to spend as you see fit. You won’t lose your home. Most bank loans will want collateral for a major transaction. With a cash advance, that’s not an issue. Cash advances never require collateral, because in all fairness, it’s not a loan. 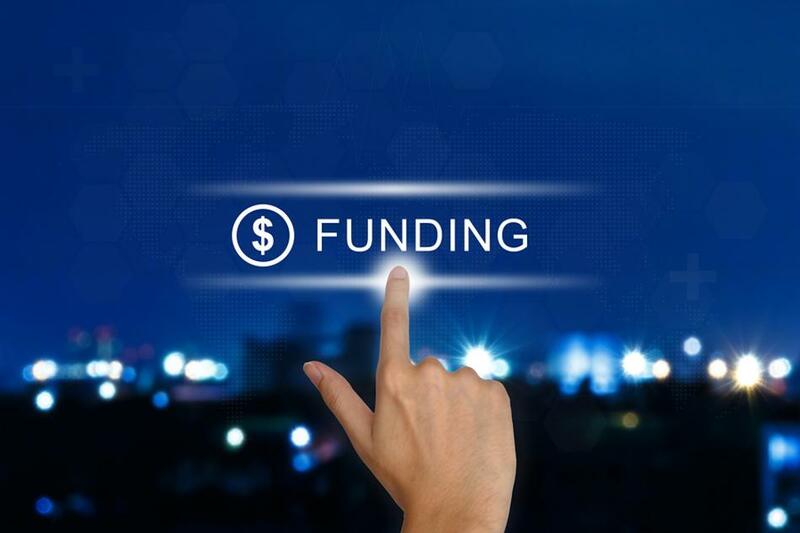 Cash advances definitely aren’t perfect solutions for every business funding need, but the fact is that they still do offer a lot of good. If you haven’t done so already, give business funding through cash advances a look. It might just be right for you.